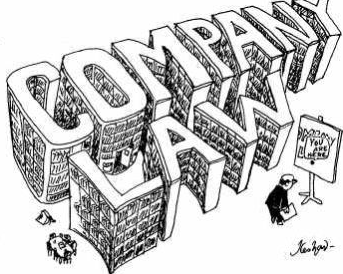 From 1 June some minor changes to company law arise from the implementation of the Small Business, Enterprise and Employment Act. Though procedural only, they are nevertheless important for company directors and some others to be aware of. Here is a short summary of the changes to help you. A register of persons with significant control (PSC) must now be kept, of anyone owning or holding more than 25% of the company’s shares or voting rights, or is able to exercise significant influence or control over the company. This will usually be the current shareholders with more than a 25% holding. Some accounts disclosures are simplified. If you have any queries about the changes or about any aspect of running a business or company please don’t hesitate to contact us and we will be happy to help. Please email Lydia@approachableaccountants.co.uk or feel free to sign up for a regular newsletter online.